Distorder : the new version is available ! Distrorder is dead, now it is called Distorder. Easier to pronounce and easier to use ! 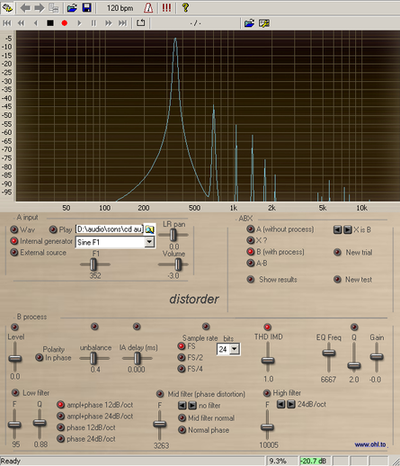 With a new interface, a better FFT, new functions of phase distortion, and much more : check it at the distorder page.